In the manufacture of modems for the iPhone range in 2018, Intel faced problems. Because of this, Apple will have to ask for additional components to Qualcomm, writes 9to5Mac. Intel is the main supplier of modems for the Apple smartphones in 2018. The company started the production of the XMM 7560 modem that supports CDMA and GSM. Prior to that, the modems did not support Intel СDMA, so Apple used Qualcomm parts. But despite the legal dispute, Apple will again have to turn to Qualcomm for help, because Intel cannot produce a sufficient number of modems. It is reported that due to the increase in production at factories Intel has any unresolved problem related to the quality of the products. Starting with the iPhone 7, most of the modems made by Intel, but its products were worse than Qualcomm. 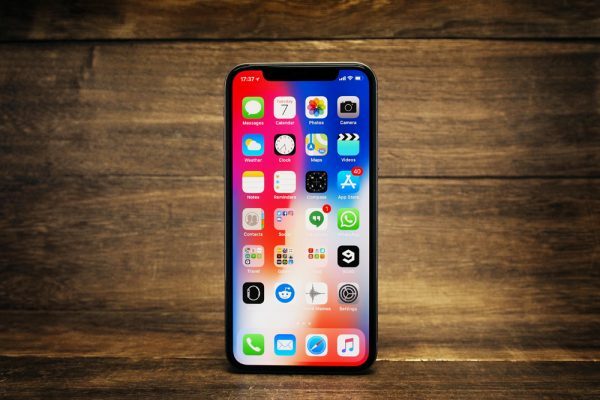 Due to the fact that Apple wants to make every device the same despite the different components, Qualcomm had to understate the technical characteristics, because the Intel products did not meet the high standards of Qualcomm. After Apple filed a lawsuit against Qualcomm, the company decided to fully trust in Intel. Previous story Mac it’s time to upgrade.